One of the most vulnerable Republicans in the House right now is Rep. Mike Bost from Illinois’ 12th district. And one of the reasons Democrats should have an edge in this race is because Bost is the sort of Christian who thinks everyone who disagrees with him is a spawn of Satan. He made this clear during a “prayer call” on Friday for the group Intercessors for America. They want to pray their way to a red wave in the midterms, and Bost offered a prayer that depicted Democrats as demons. Who knew Satan was a fan of affordable health care, protecting patients with pre-existing conditions, not tearing children away from their parents, ethical accountability, and fiscal responsibility? Bost also warned everyone that his party was facing opposition from groups that believe “we are not a Judeo-Christian-believing nation.” Maybe he meant it to scare people, but there’s nothing scary about that fact. Christians may still be in the majority, but that’s rapidly changing, and the insinuation that we’re a “Christian nation” that ought to be governed in accordance with a Bible is a Christian lie that needs to be eradicated. 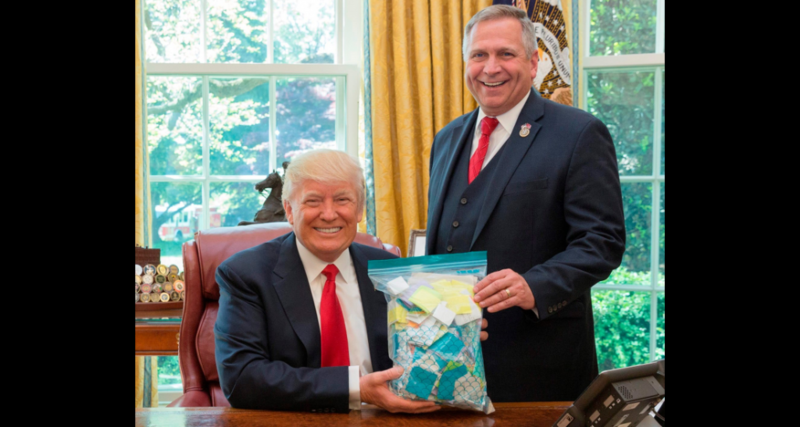 Before this prayer phone call, Bost was known to the church/state separation crowd for a photo-op in which he handed Donald Trump a Giant Bag of Prayers, a gesture that led to all kinds of questions about how that could possibly be useful to anybody. 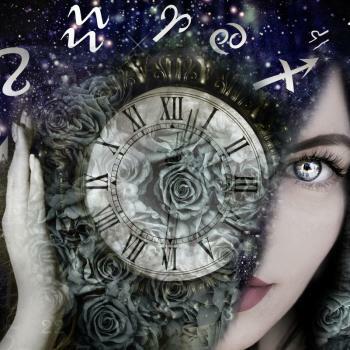 "Reminds me of when the book The Da Vinci Code came out and people who ..."
"1. Pretty sure I saw it on one of those "true crime" shows about counterfeiting.2. ..."
"Good point! I didn't think of that. I thought she was just baby-talking."